Some victories are magnanimous, larger than life. The size of the dream may or may not matter; but when it shapes into a reality and makes a difference to mankind, it becomes an immortal success story. Xbox rings a bell of similar victory in the hearts of millions of user all over the globe.Just before the launch of PlayStation2 by Sony, four engineers at Microsoft decided to work on designing a new game console. These were troubled times for the gaming industry when a revolutionary idea was required to turn things around. Seamus Blackley, Kevin Bachus, Ted Hase and team leader Otto Berkes from the DirectX team worked on a model and pitched their idea to Ed Fries, who headed Microsoft’s game development division. Fries decided to support Otto Berkes and his team. An approval from Bill Gates and Steve Ballmer later, Xbox was launched in 2000. Microsoft had quite a successful decade heading into the new millennium. Both Windows 95 and 98 were best sellers and company enjoyed monopoly in the Operating Systems market. An entry into the world of developing gaming consoles was a risky, bold and a futuristic move. To launch a game console, you need games on that platform. Microsoft decided to tackle this problem by acquiring Bungie Inc. which developed immensely successful Halo Series. The launch of Xbox along with Halo: Combat Evolved proved to be the perfect killer combination for Microsoft. In fact, popularity and the success of Halo drove many people to exclusively purchase Xbox. 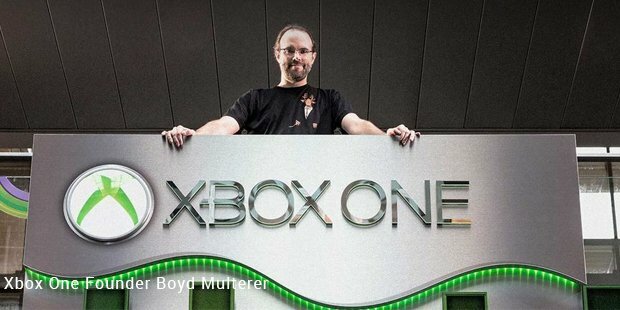 In three weeks, Microsoft sold more than 1 million copies. Over the span of a few months, more than 1 million copies of Halo: Combat Evolved were sold. 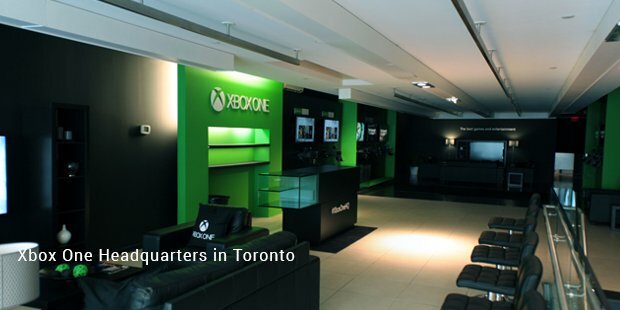 The immense success of Xbox opened a whole new market for Microsoft. In 2006, the second generation called Xbox 360 was launched. 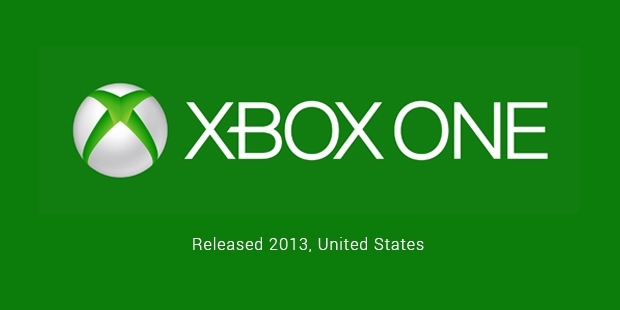 Xbox One is the latest model from Microsoft which came out in 2013. Today, Xbox One is not only a worthy competitor to Sony’s PlayStation 4 but also a powerful and versatile video game console in its own right. With Sony leading at the top, Microsoft managed to both bring out a challenger to the PlayStation platform and hold on to their own. Though the sales figures are yet to surpass PlayStation 4, Xbox One proved that Microsoft was there to stay in game console market long run. Strategy and belief are what saw through the mission. The heads of Microsoft invested in the potential idea of their engineers and backed it with full determination. Despite minor troubles with Xbox 360’s hardware and lack of profit from sales, Microsoft continued with Xbox.Today, success of the Xbox and the huge market share enjoyed by Microsoft in the game console manufacturing business is a testimony to the fact that success awaits those who dare to dream and work towards them.